This conference provides an opportunity to cross-network with peers in 3 different areas to share best practices, solutions, and encourage one another. Attendees of this event have the unique opportunity to network and learn with a diverse group of campus leaders on issues impacting all of Christian higher education and the world around us, while also having intentional, dedicated time to spend with peers in your specific area of expertise in breakout sessions focused on sharing best practices, resources, and trends. 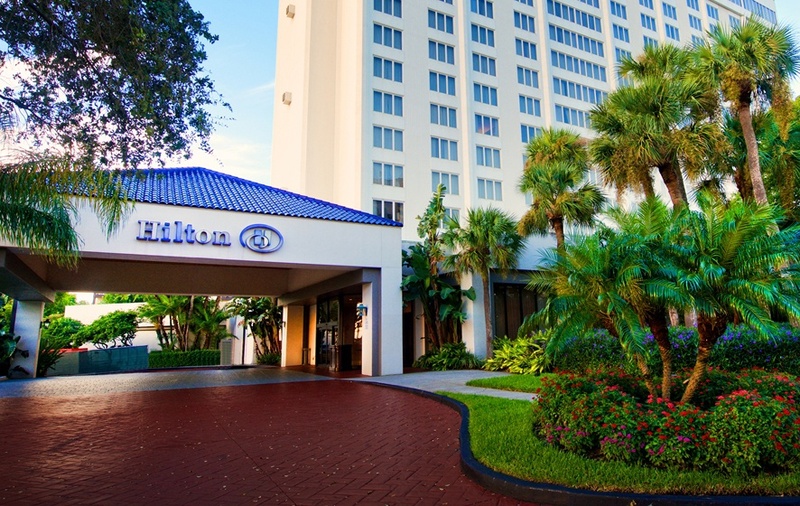 For hotel reservations, call the Hilton St. Petersburg Bayfront toll-free at 1-800-576-4229 or click here to reserve your room online. Credo is excited to sponsor this series of events! Please look for us there! Look for Credo at this event! We believe the world is greater as a result of independent higher education.